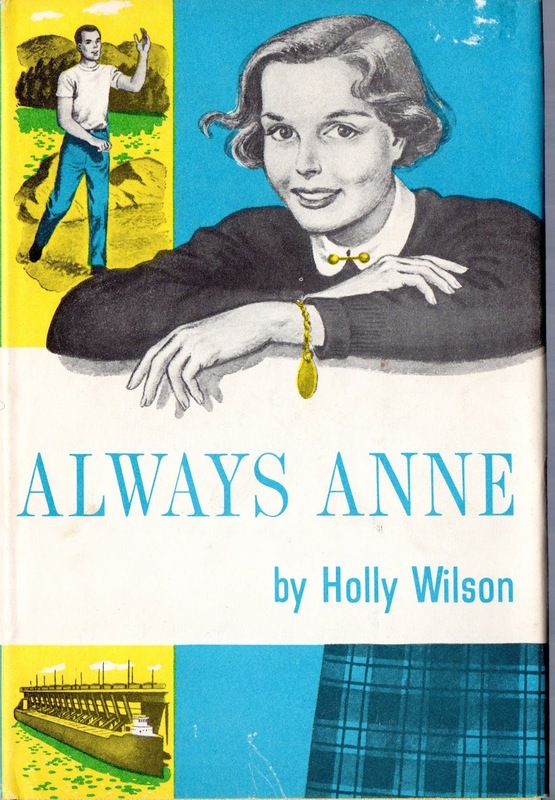 Anne Fraser longed to emulate Glory Hoffman, the most popular girl in high school, for Glory was everything Anne wanted to be--gleaming and goldenly beautiful, popular with the boys, always gay and self-possessed, and a leading spirit in the most important group in high school. When Glory suddenly offered Anne her friendship, she was overjoyed and refused to listen to Claire Durand's frank criticism of Glory and her motives. Anne loved her best friend Claire, but she idolized Glory. At the Sophomore Dance, wearing her first formal, Anne felt sophisticated and happy to be one of Glory's crowd, though she knew deep down that her present popularity was a reflection of Glory's shining orbit. When Tom Magoon, attractive literary editor of The Blue Pencil, danced with her and then asked for a date without any scheming or maneuvering on her part, she felt she was really beginning to live. They began dating regularly, and Anne found that with him she could be quite independent in her ideas and opinions, and this gave her confidence in her own judgment. As Anne gradually learned the means Glory employed to maintain her popularity, she realized what a shallow, shoddy thing it was. But it was through Glory's final horrifying downfall that Anne rediscovered the fact that in building a good life, what counted most was the way you left about yourself, and that in friendship--even love--you needed to be natural and not a pretender.